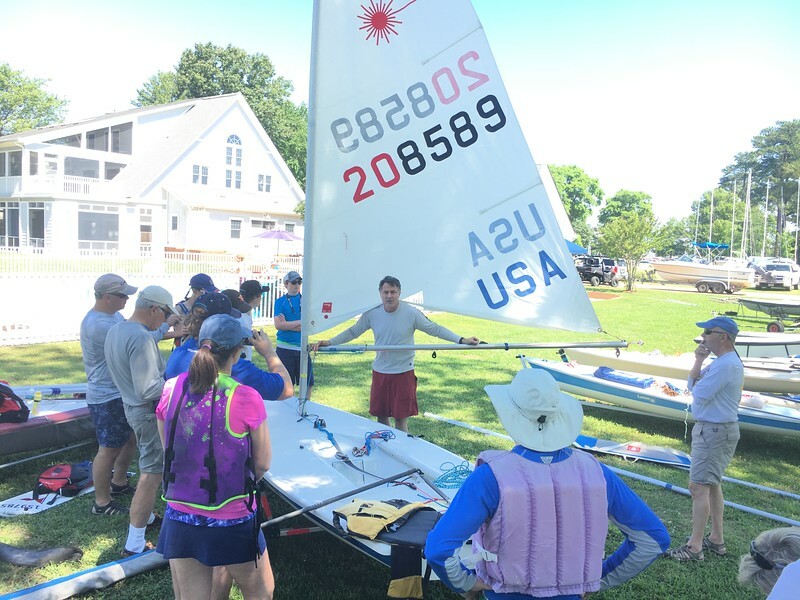 FBYC's Laser Fleet introduced a number of new and returning sailors to the Laser. 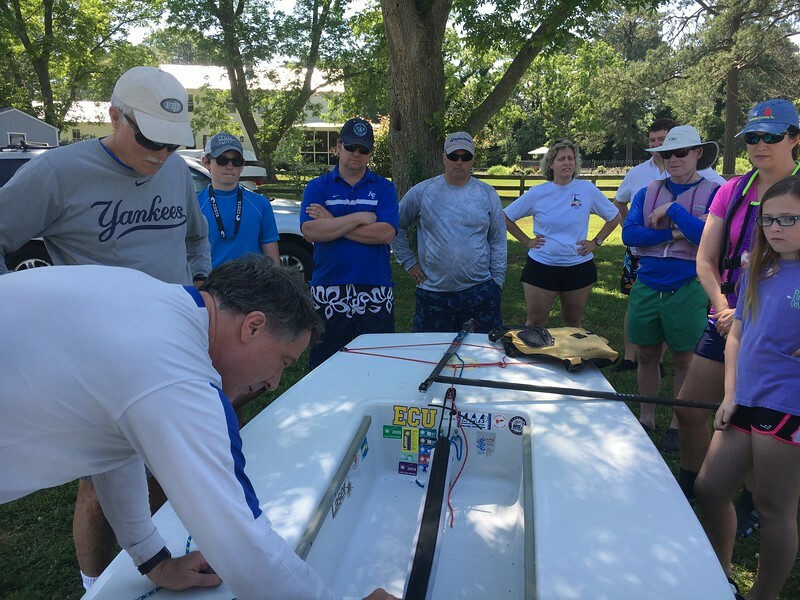 The clinic covered basic boat setup, some basic manuvers and on the water instruction. Mike Toms and Jon Deutsch led the effort.